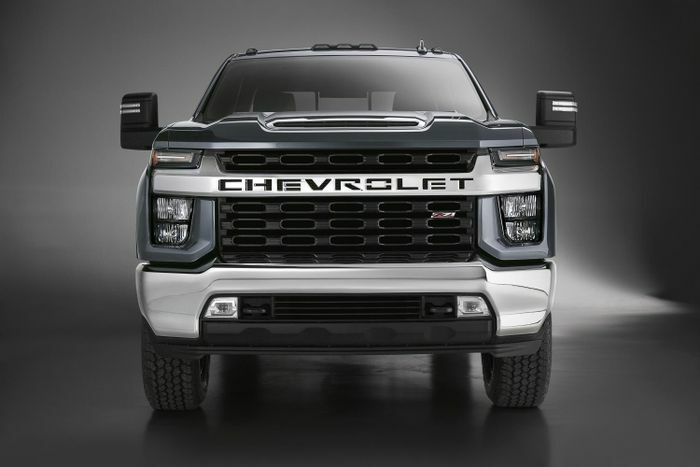 If a 2020 Chevrolet Silverado HD appears in your rear-view, you’re certainly going to know about it. That’s quite an imposing face, isn’t it? 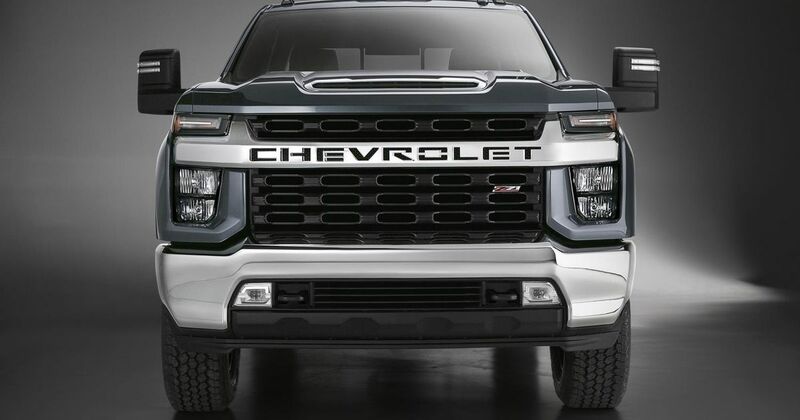 And if you really, really don’t want people mistaking it for anything other than a Chevrolet, those giant letters on the grille should do the trick. 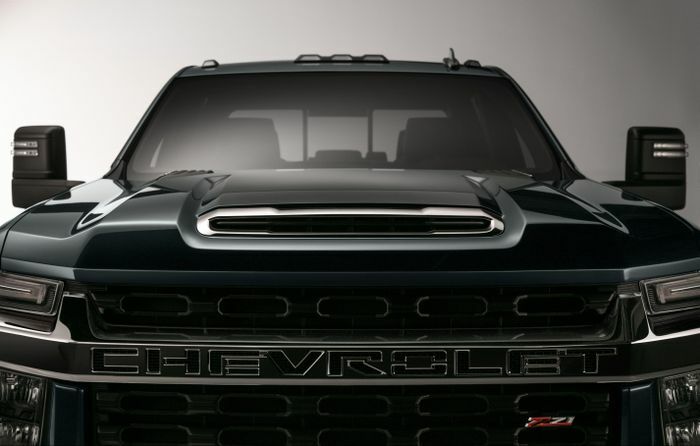 The heavy-duty version of the Silverado will be revealed in full next year, but Chevrolet has released a handful of images along with some interesting details about the vehicle. For instance, that its exterior shares only a roof panel with the 1500 version of the pickup. 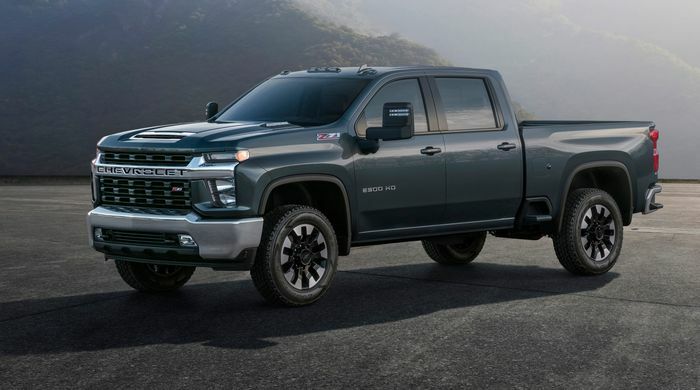 Customers will be given a choice of two different powertrains: an unspecified petrol engine, or the V8 diesel engine currently doing service in the light-duty Silverado. Which is, by the way, good for 910lb ft of torque. Chevrolet is also promising new “trailering technology,” better towing and payload limits and a handy “integrated Bedstep” which is supposed to make load bed access easier if you have a fifth-wheel trailer hooked up to the back. The Silverado HD is due for a February reveal, before going on sale mid-way through through 2019.